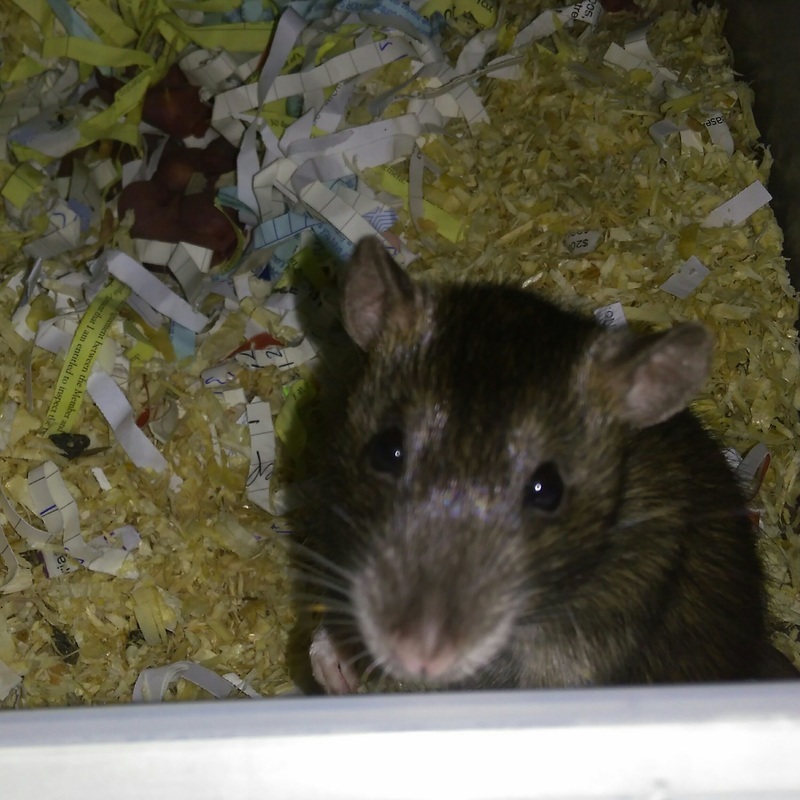 19/07/2016 Quinn & Blue - Baby pet rats for sale, Geelong Victoria. Breeding fancy and pets; common and rare breeds including Rex, Silk, Blue, Black Eyed White BEW and more. Quinn is a complete nutter!! Not only does she look a little like a wild rat, she is as fast as one! Quinn has a gentle nature, but always on the go. She is always the one zooming around the cage. None of the other rats can keep up with her. Quinn is social and really loves being around all my other girls. 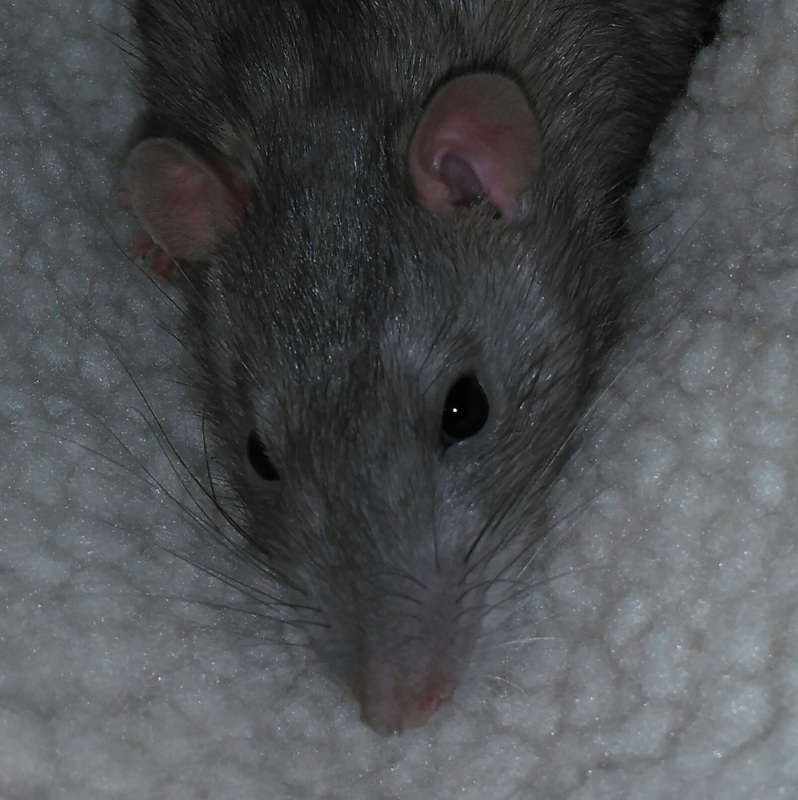 Blue was a very active playful baby, but as he is getting older he is turning into the more typical 'blob' boy. He can be a sook and definitely not top of the pack. Blue is a blue agouti the first rat this colour in our rattery.